10 things to take with you on your next diving safari! We are starting off with some good news for the fall! Sudan is waiting for you again between February and June. Come and see the wonders for the first time or return to make new memories or even try something different than before. Sharks are guaranteed! Life-saving beacon for every diver! 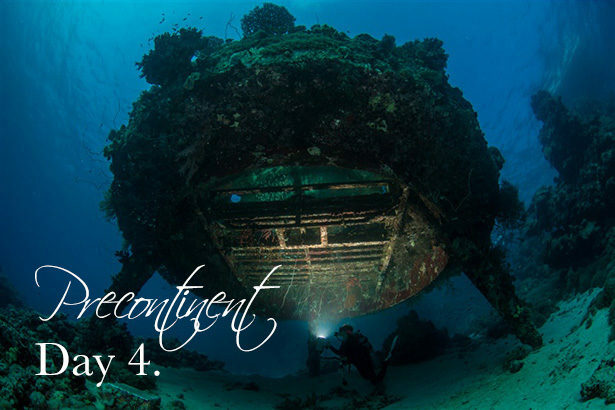 Nowadays we are hearing and reading more and more about divers missing or lost at sea. The good news is that in many cases the life-saving beacons saved these divers in time. Sudan rates for 2016 are NOW published! 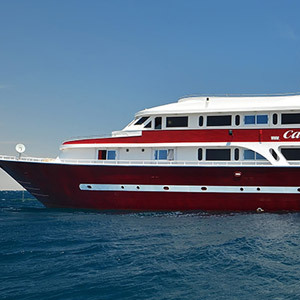 Dive in Sudan onboard M/Y Andromeda and M/Y Cassiopeia. Over 10 years experience, 2 luxury Liveaboards, guests from more than 40 countries and 1 great experience! 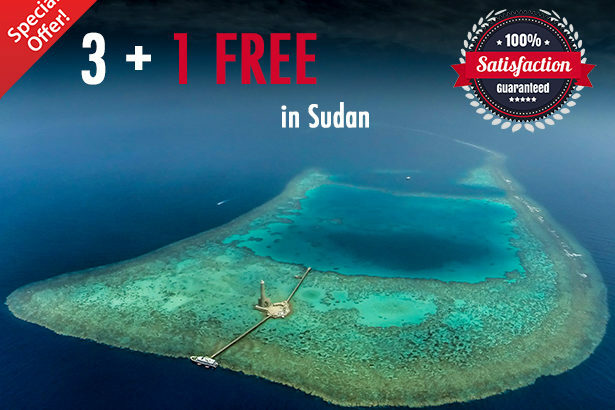 This is THE ABSOLUTE BEST OFFER you will find anywhere in Sudan in March in 2016. 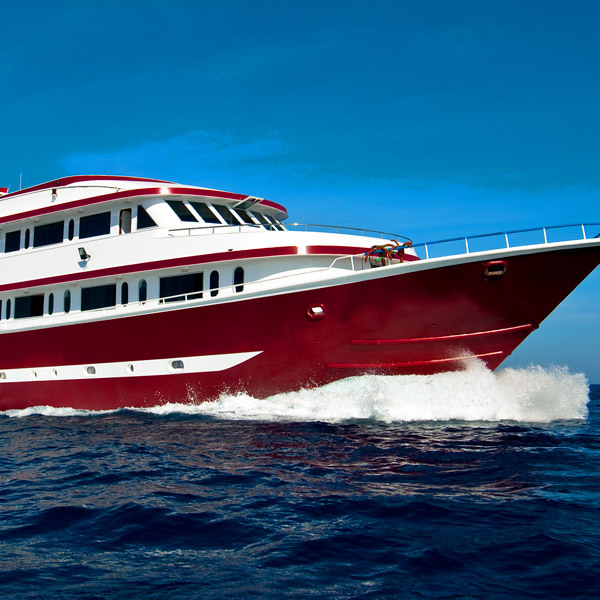 March is ONE OF THE BEST MONTH for scuba diving on a liveaboard in Sudan. 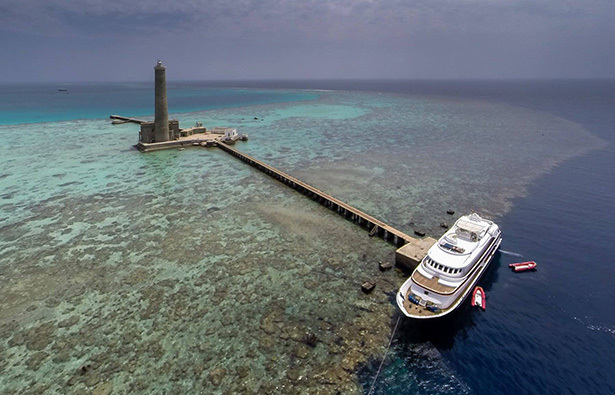 The weather is perfect, the water is perfect and all of Sudan’s best marine life is at your fingertips! FIVE things that make a diving safari really unique and very different from daily diving. FIVE things that make a diving safari really unique and very different from daily diving. How many do YOU know?